Been out and about partying? 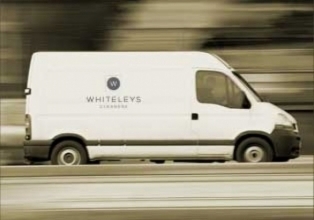 Bring your garments to Whiteleys to restore them back to their spotless condition and Whiteleys will give your garments the treatment they deserve! 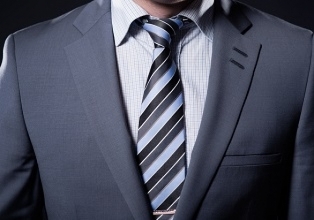 We specialise in removing red wine stains, food spillages and stale odours leaving your garments looking refreshed and ready for the next night out.